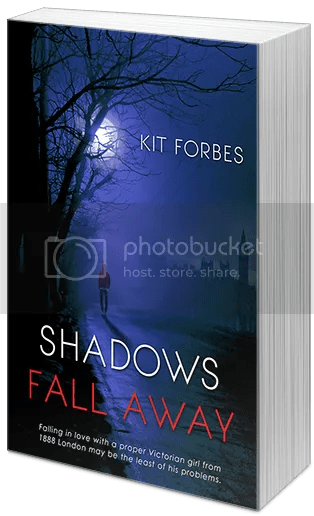 Blog Tour: Shadows Fall Away by: Kit Forbes (Interview and Giveaway!) | Next Page Please! 1. How do you get over a writer’s block? It took a long, long time to figure this one out, but the best way is to stop stressing over it. Way easier said than done, I know, but it really did work. I realized I was trying too hard—trying to write something flawless, that was a sure sale, that was fun or scary or whatever seemed to be what readers wanted to see. Once I stopped stressing over the business of writing I went back to it as a reader, writing the kind of story I’d like to read. 2. What is one thing you like to eat before/during/after writing? Mostly things that can be shoved in the mouth with one hand while still typing with the other. Popcorn, sugar cereal without milk, gummy fish. 3. What is one quality you share with one of the characters in the book? I suppose I’m snarky and cynical like Mark as well as being a bit of a hopeless romantic like Genie. 4. 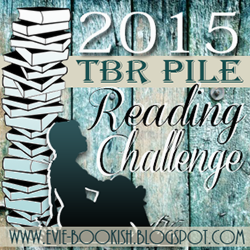 What is something you like about writing in the mystery genre? Finding a way to make the criminal “hide in plain sight” that doesn’t make the reader think the person trying to solve the crime is dumb for not seeing it immediately.